Use a microscope safely to observe prepared plant and animal cells and tissues and draw them scientifically. 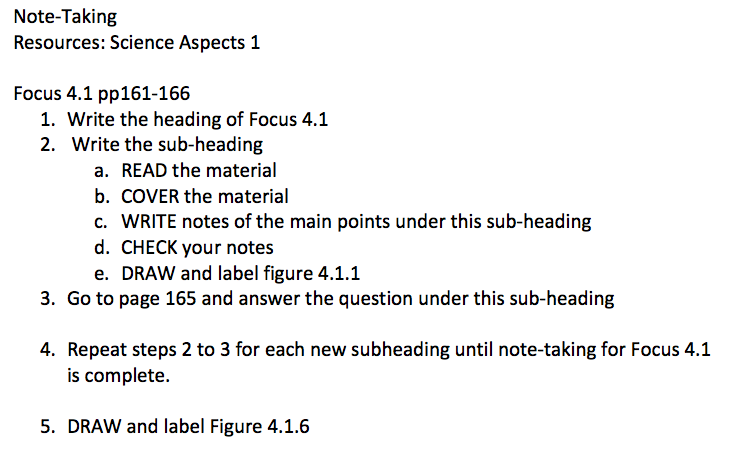 Complete the note-taking by Wednesday if you cannot complete it during class. Cut out the images and arrange them in chronological order. Glue the images into a column in your science book and make a brief note on the observations of each scientist.